I am trying to use a USB webcam for a computer vision project that outputs the diminations of moving object. 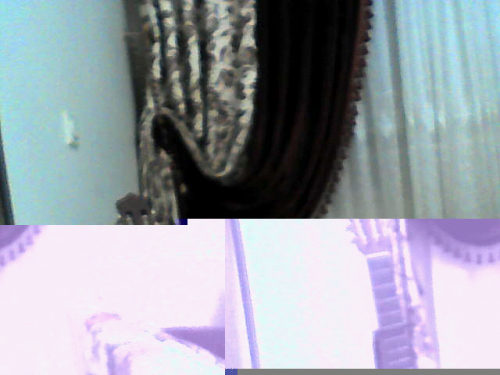 I installed openCV and tried my python code which it worked perfect on my PC, but when I ran it in my raspberry pi and the output was unexpected so I took a video output with cv2.imshow("video output", frame) to see whats going on and saw some thing strange. the video was flickering with some part red and some part blue. Not the answer you're looking for? Browse other questions tagged raspbian python opencv or ask your own question.